Two weeks ago I began examining the entire family of English Harbour Rum as I published my recently revised review of the 5 Year Old Rum. 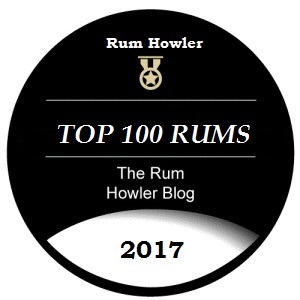 This week I step up the ladder so to speak and have a look at the more prestigious English Harbour 10 Year Old Reserve Rum (next week I go to the top of the ladder and look at the 25 Year Old). According to the Antigua Distillery Limited website all English Harbour Rum is aged in used American bourbon barrels which are charred on the inside. Interestingly, as each barrel is filled a handful of oak chips is added to enhance the interaction of oak and rum. The English Harbour 10 Year Rum is a genuine Caribbean rum. The rum is named for the Antiguan naval port of English Harbour which was the site of naval confrontations between the English and the French who were the two major naval powers of the 18th Century. Please enjoy my review which concludes with a nice cocktail suggestion, the Rum Old Fashioned. Crown Royal Canadian Whisky is currently produced in Gimli, Manitoba, at the Crown Royal Distillery. The distillery and the brand are owned by Diageo, and I think it is fair to say that Crown Royal is Diageo’s flagship Canadian whisky brand. In 1992, a premium version of Crown Royal was introduced as Crown Royal Special Reserve. This whisky was produced from specially selected casks which were tasted and monitored closely by the Crown Royal Master Blender. These ‘premium casks’ represented whiskies with special character, and they were allowed to age longer with the aim of producing a more premium whisky. In the fall of 2008, this more premium Crown Royal Special Reserve was relaunched as Crown Royal Reserve Canadian Whisky. Note: To follow the countdown list of the Top 100 Canadian Whiskies of 2017, you should follow me on twitter (Rum Howler on Twitter) using the hashtag #Top100CanadianWhisky. The Reveal Page will be updated at as frequently as possible throughout the month of December. It is hard to believe that it was eight years ago when I began to write spirit reviews. And if I am honest, my first attempts were rather crude affairs, the popularity of which had more to do with my quirky honest style, than with the quality of the writing. One of those quirks has been the inclusion of a cocktail or mixed drink with almost every review. And just like my initial writings, many of my early cocktails were crude affairs which lacked finesse and polish. 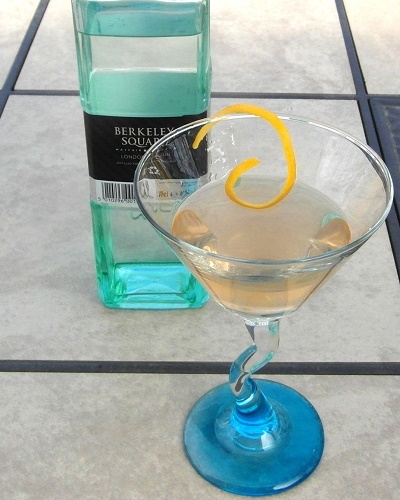 I have been revisiting some of those early cocktails with the idea that perhaps some of them should be polished up, and perhaps some should be dropped from my cocktail section entirely. However, after reviewing these early servings, I realized that every once in a while in those early days of my blog, I got it right. And that is the definitely the case with the recipe I am sharing today. The Reserved Gentleman was designed with a specific rum in mind, Appleton Estate Reserve Rum. 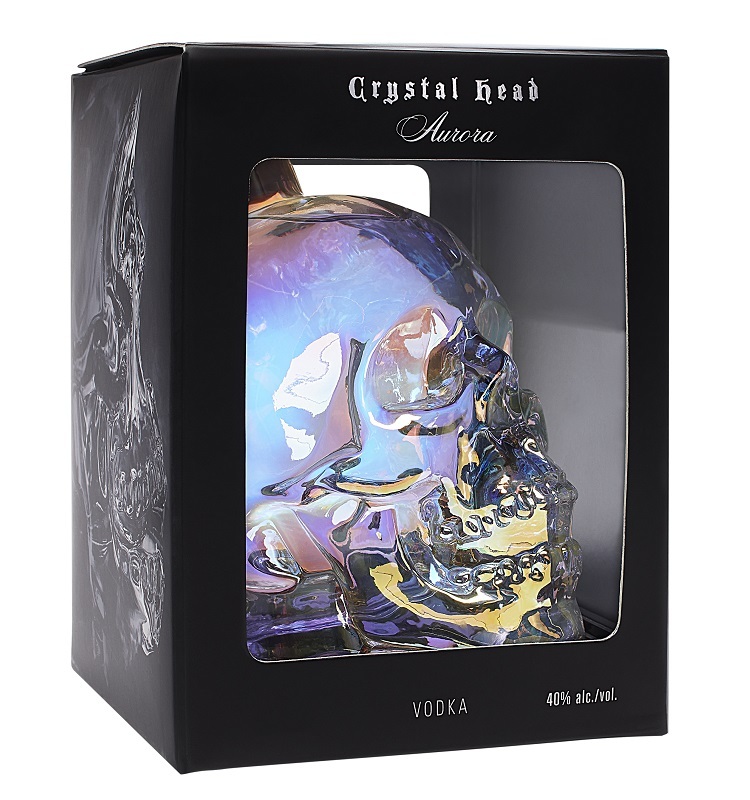 The serving is a simple mixture of Appleton Rum, Fresh Lime Juice and Triple Sec with just a touch of added simple syrup. Keeping everything simple allows the rich, complex Appleton Reserve Rum to be the star of the libation. The only tweaking I had to do was to snap a new picture. Combine ingredients into a metal shaker with ice. I have to admit that I seem to have mixed reactions whenever I taste this particular whisky. When I originally scored it in 2010, I was underwhelmed; but, when I re-scored the spirit in January of 2013, my impression of the whisky had improved considerably. As well, I have noticed that in blind tastings (when serving as juror for the Canadian Whisky Awards) I seem to have different reaction each time I sample a different bottle. Stay tuned as the countdown continues tomorrow with the number 12 Canadian Whisky.